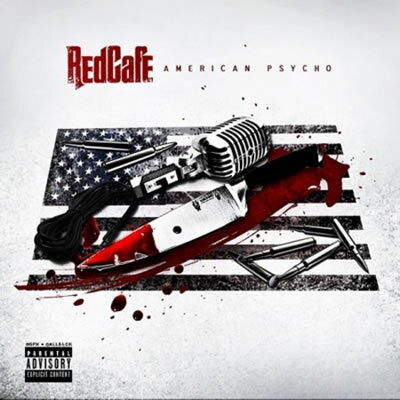 Red Cafe has released his new mixtape, "American Psycho." You can download it for free from DatPiff.com. The 12 song set features collaborations with Chief Keef, Game, French Montana, Fabolous, Jeremih, Teyana Taylor, SOmong, T-Pain, Trey Songz, Problem, Los and 2 Chainz. 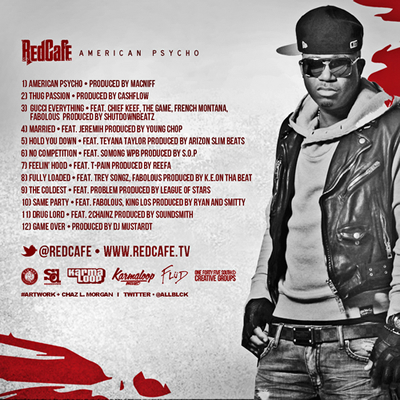 Below, you can listen to the mixtape and check out the track listing and front and back covers.